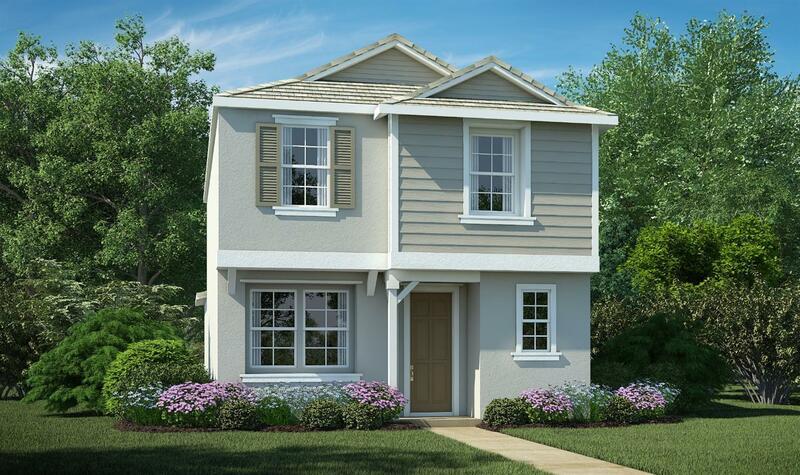 Beautiful new Amelia Plan at the Brownstones in Natomas Field! We are in the early stages of construction, which means you still have the opportunity to customize design finishes. This brand new home will be ready to move in June 2019. The Amelia Plan is a two-story home featuring a kitchen that is conveniently located off of the attached 2-car garage, making it easier to unload groceries. Covered outdoor patio is the perfect space for entertaining friends and family. Enjoy close proximity to future 9 acre park, highways, shopping and restaurants!